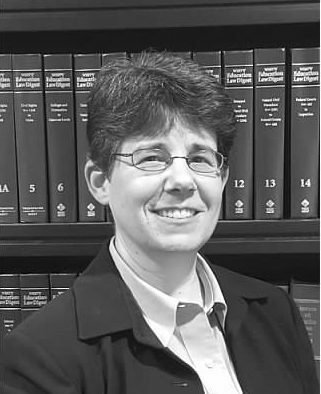 Pamela D. Bass is involved in collective bargaining in both the public and private sector, employee discipline matters, litigation matters, and assisting clients with policy formulation and concerns, including polices on gender equity. Ms. Bass is also involved in sports law as it relates to educational institutions. Ms. Bass, prior to receiving her J.D. degree, has nineteen years of experience in higher education and intercollegiate athletics, serving as a NCAA Division I Head and Assistant Women’s Basketball Coach. She has extensive experience in NCAA compliance, and served on university and athletic conference committees on leadership, gender equity, and diversity.